Click Dealer is a well-respected and highly cutting edge performance-based international CPA affiliate network that offers some of the best payouts in the online affiliate marketing industry. Once they join the Click Dealer network, affiliate marketers gain access to special CPA offers in almost every vertical imaginable with exceptional conversion rates. These promos are ideal for mobile advertising, social media, e-mail campaigns, and internet-based affiliate marketing approaches. Additionally, Click Dealer provides 365/24/7 support service to handle queries from affiliates about various campaigns. Along with extraordinary support for the affiliate entrepreneurs our CPA affiliate network, Click Dealer also offers publishers various affiliate product tools, analytics and reports. Even the most seasoned experts in the performance-based marketing industry discover that Click Dealer's unique marketing tracking system considerably improves returns on investments. Moreover, Click Dealer will also host meet-ups where you'll have the chance to connect with other marketing pros and find out about upcoming CPA offers from top tier advertisers who use the Click Dealer affiliate marketing platform. While Click Dealer uses an intensive screening process, those who are given the green-light are ultimately compensated with above average commissions. Click Dealer is well-known with affiliates because of the fact that they can count upon Click Dealer for timely and precise payments. 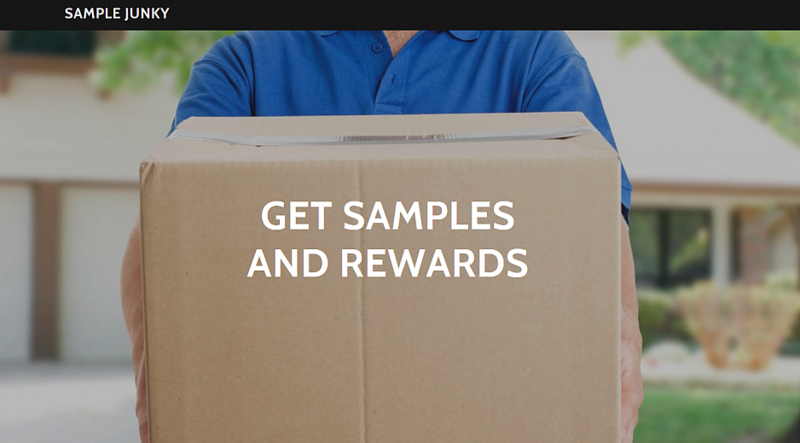 We also reward affiliates via our exceptional loyalty program. Join the Click Dealer affiliate network to gain access to high conversion offers to optimize your profits.